A history of the former Padgate Training College, from its beginnings as an emergency training college for male students at the end of World War II. It covers the College's change in status to a permanent college for female students in 1949, its growth and redesignation as a college of education in the 1960s and its merger with the former Art College and Technical College in Warrington to become a constituent part of the new North Cheshire College in 1979. 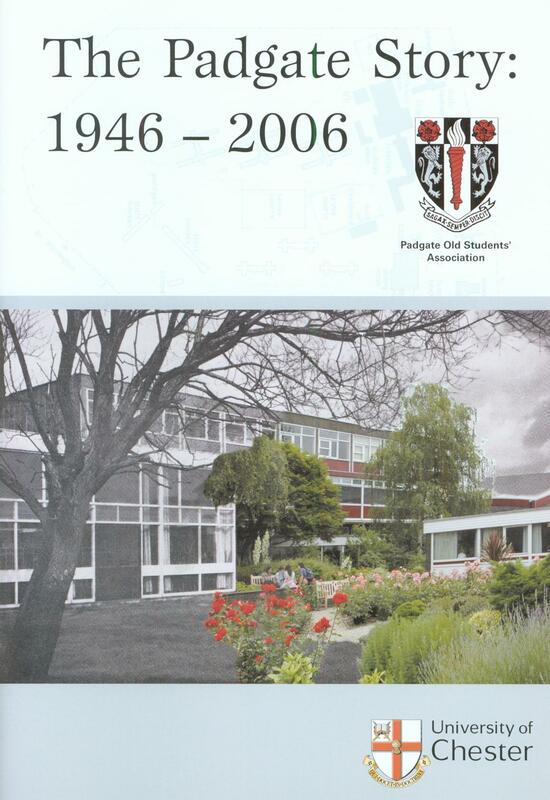 Also described are its change of title to the Padgate Campus (Higher Education) of the Warrington Collegiate Institute in the 1990s and its current position as the Warrington Campus of the University of Chester.